I feel a certain warmth towards The Connells, a warmth that makes me think of my best days at a variety of record stores. I had hung out enough at a few in 1986 that I was the sort of customer who could "watch the front" if the clerks had to run in the back for something. And then in 1987 I was getting paid under-the-table at the Record and Tape Exchange in College Park, Maryland, a gig that soon turned into a full-time job by the end of that year. I quit in a huff due to the owner of that place in August 1988 and had no plan for future employment. I was still shopping there that month when I ran into the manager of the Record Co-Op at the University of Maryland who was in the Exchange selling records. I knew the guy already and, thinking that I was still working at the Exchange not just shopping there, he tried to lure me to his store for a job. The Record Co-Op was one of my favorite stores in the D.C. area and, of course, I jumped at the chance. On my first day on the job at the University of Maryland Record Co-Op, a real "college record store", I immediately scoured the 'play pile' to see exactly how cool this shop and its employees were. I had a pretty good idea already but by the time I found a worn copy of Boylan Heights (1987) in there, I had my hunch confirmed. "If they are playing this in here," I thought, "then this is gonna be a great job." In 1988, it was pretty safe to assume that if someone liked Boylan Heights (1987), they were probably at least half-way cool with hopefully decent taste. I mean, my friend who was a Smiths obsessive loved the record, as did an older coworker who leaned more towards classic rock at times. And even the younger employees of the place played the heck out of that piece of vinyl in the Record Co-Op. And, invariably, people asked about the record every time that it was on the turntable in there. In my mind, at least, the album was a blockbuster in the college rock world even if sometimes it seemed as if the customers at the University of Maryland Record Co-Op didn't all know the record already. Their minds opened as soon as we played it and we probably helped the band shift a few extra dozen copies of that release at the very least. All that being said, it should be clear that, for me at least, and maybe for others, The Connells represent a very high peak in college rock history. More ambitious than most indie bands that this country produced later, The Connells really deserved to be as big as R.E.M. or The Replacements. They weren't, at least not here, but they did produce a remarkable body of work that ranks fairly high in terms of quality. Collected on their first such career-spanning collection, the tunes of The Connells retain a certain timelessness even as they remain perfect examples of the very best era in American alternative rock. Stone Cold Yesterday: Best Of The Connells, out Friday via Concord Music Group, offers up 16 tracks from the band's entire career. Collecting tracks from 6 of the band's releases, along with a cut from another EP, this is the closest yet this North Carolina band has come to having a compilation of their history out on the market. That this set is so listenable says so much about the lasting appeal of this Raleigh lot. Read on. Of course, The Connells did achieve an odd bit of fame overseas thanks to "'75 - '75", a big hit from 1993's Ring LP in the U.K.. And the group did sort of burst back into public consciousness with the superb "Slackjawed" single in the early Nineties, from the same album, but, for some of us, it is the first few releases that made this band so special. 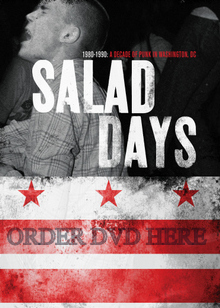 While there's nothing here from 1985's Darker Days, there are a few cuts from 1987's Boylan Heights -- the essential "Scotty's Lament" and "Over There" -- and a few from 1989's Fun And Games -- the ultra-catchy "Get A Gun" and the title cut, along with the supple "Uninspired" which seems to hint at the sort of bands (Gin Blossoms, Goo Goo Dolls) that would come later to ride this kind of music to greater success. From the later-era releases there's the Cracker-esque "Just Like That" from 1996's Weird Food And Devastation and the peppy "Crown" from 1998's Still Life. The title track from that release also sounds like another lost gem when it pops up late in this collection. The 16-track set closes with the 1994 single "New Boy" which shines with the sort of low-tempo lyricism found on R.E.M. 's Fables Of The Reconstruction from 1985. That The Connells could take that sort of proto-alt-rock and make it a bit prettier, a bit catchier at times reminds a listener that this band should have been much, much bigger. Given how watered down The Goo Goo Dolls eventually made their material in order to hit it big on MOR radio, it's rather a shame to consider that the tunes of The Connells were not bigger hits. The band consistently produced accessible, beautiful college rock that always strained at the barriers of the genre; The Connells didn't want to be Sonic Youth but the world didn't need 2 Sonic Youths. 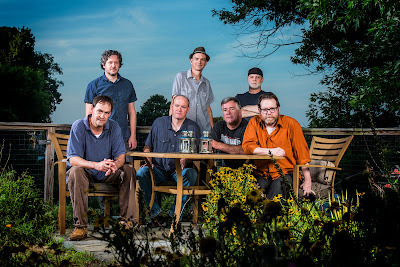 And in terms of consistency, the output of The Connells remained remarkably good for a darn long time, something some of their peers from the college rock genre couldn't boast of their own music. With more attention outside of the college market, and a bigger label push perhaps, The Connells could have been huge. 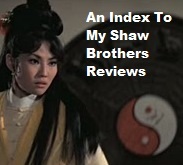 As it is, they are huge, at least in the minds of people like me and probably thousands more. 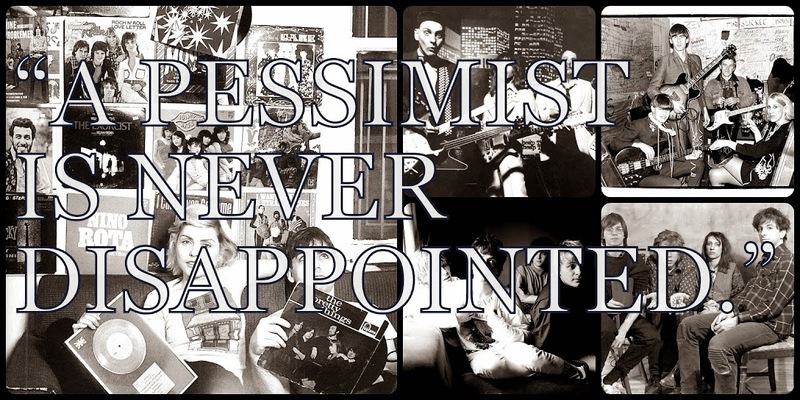 The music of this band spoke to us at just the right time in our lives, made our years of education a bit more enjoyable, and proved that alt-rock could be lovely and catchy and all those things that music used to be before grunge sort of made those things unfashionable. 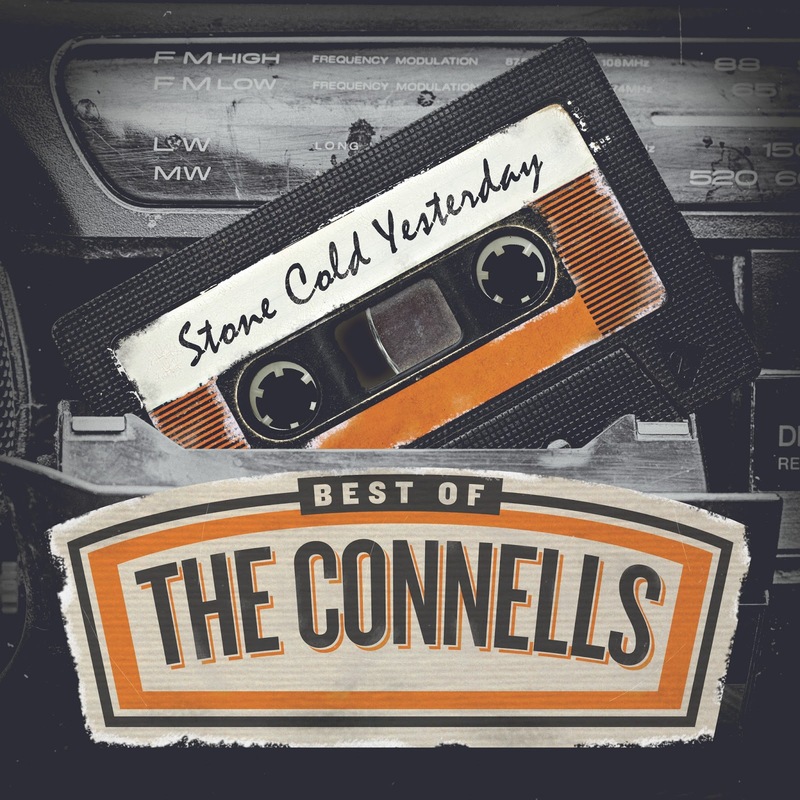 Stone Cold Yesterday: Best Of The Connells is out Friday via Concord Music Group. Follow The Connells via the band's official Facebook page.